Giorgio has been drawn in four optical sizes, to avoid the compromises demanded by its extreme contrast between thick & thin. With a single optical size, it would have been necessary to reduce the contrast or limit its use to 150 point, or more. 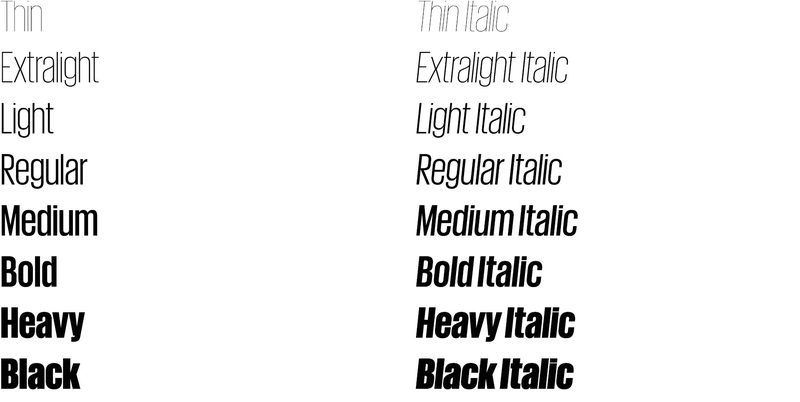 The wide variety of alternate characters make Giorgio an inspired choice both for headlines and logotypes. Giorgio takes many of its cues from Imre Reiner’s late 1930s typeface Corvinus, but its mix of extremely high contrast, hard geometry, & strange, pretty details give it a distinctive character of its own, and an extensive set of alternates gives the face additional flexibility for fine-tuning a logotype or headline. Rather than drawing from the high-fashion Art Deco influences seen in the serif, Giorgio Sans was inspired by more everyday sources such as French enamel signs & generic straight-sided American sign lettering from the early 20th century. The extreme x-height helps to differentiate Giorgio Sans from other straight-sided sans serifs; this and the straight-sided bowls connect the sans back to its serif companion. In addition to the structural & proportional similarities, some of the distinctive details from Giorgio were brought into Giorgio Sans in order to allow the two faces to be mixed in interesting ways. One example is the alternate italic lowercase with more traditional cursive tails, echoing the more extreme tails in the serif. An early version of the face had a set of perfectly circular alternate round caps, which created really interesting rhythms and textures in lines of copy. Although these weren’t used in any of the T layouts, they made their way into the eventual release. 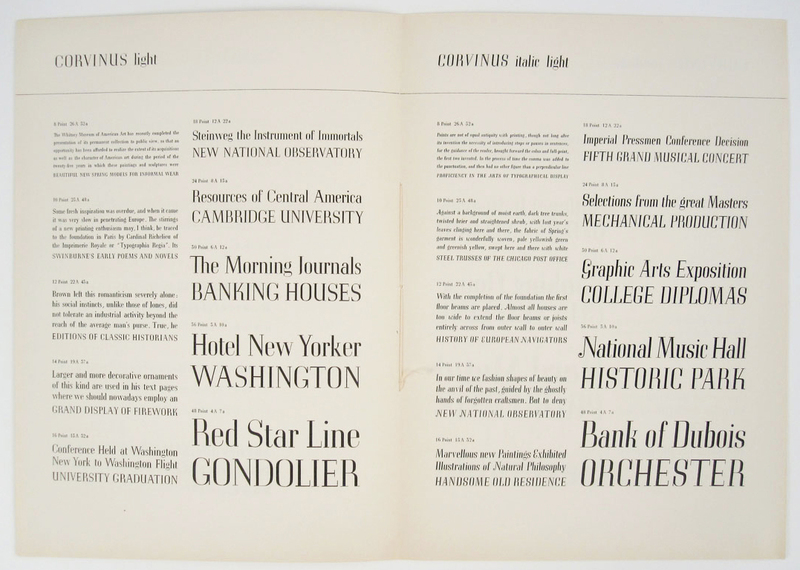 Like Giorgio, Giorgio Sans was designed in part to echo prevailing trends in fashion. The sans was drawn at a time when many fashion designers were sending strange experiments with proportion and silhouette down the runway, which inspired this set of circular titling caps that dramatically change the texture of words, breaking the strict series of verticals with a dramatic interplay between wide and narrow and between flat and round. The wide X is an homage to the quirky “EXIT” signs common in the New York City Subway before the signage program by Massimo Vignelli was implemented in the 1960s.